The latest monthly batch of national sales figures contain more good news about Toyota and Lexus’s sales to fleet and business customers. According to official data from the SMMT, they have enjoyed a healthy 15 per cent increase so far this year. The low tax and running cost benefits of hybrid power are proving particularly attractive. 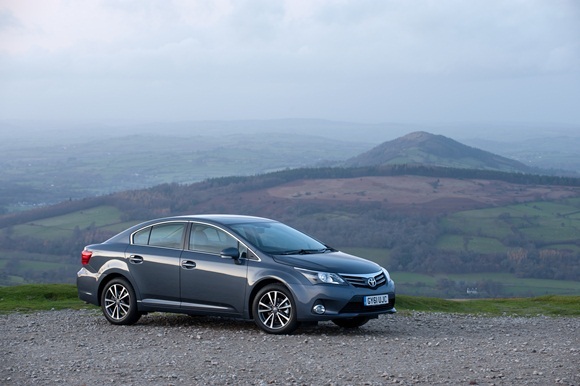 Hybrid’s share of Toyota and Lexus’s fleet business is now running at 30 per cent and is set to rise higher. The sales achievement is all the more notable because overall, the UK fleet car market has registered zero growth in the year to September. Ewan Shepherd, Toyota’s fleet services manager, said: “The growth we are witnessing in fleet sales owes much to the focus we have brought to exceeding the expectations of fleet users with both our products and services. Among the Lexus models, the full hybrid CT 200h has notched up a 71.3 per cent increase in fleet sales in the first nine months of this year. Its appeal will be even stronger with the introduction of a revised 2013 model line-up later this month, with the new entry point S grade bringing CO2 emissions down to a new low of 87g/km. 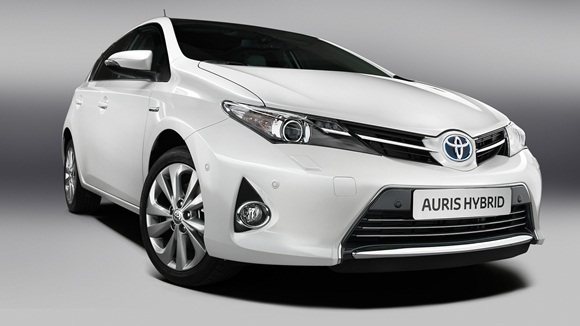 Growth is set to accelerate later this year when the new British built Auris is introduced. It will be available with petrol, diesel and full hybrid powertrains, the latter delivering 87g/km CO2 emissions, which means a 20 per cent tax payer will face a company car tax bill of only £34 a month. “New Auris has already drawn wide interest from business customers keen to keep costs down without sacrificing performance, style or specification,” said Shepherd.